Employees of the Russian Federal Migration Service (FMS) on the morning of October 11 carried out investigative activities in a private house in Belogorsk in order to identify “illegals”. This was reported by the public association “Crimean Solidarity”. According to them, the search was carried out in the house of Ali Kurosh, who provides the building in his ownership for accommodation of the workers of the Vad company. According to Kurosh himself, employees of the Federal Migration Service of Russia “are conducting a standard check of documents”. “Operational actions were carried out as part of identifying illegal migrants who arrived from Lugansk, Donetsk, Armenia and Azerbaijan, as a result of which about 50 people were detained. The legality of their presence on the territory of the Republic of Crimea and the availability of a work permit will be clarified, ” the report says. It is reported that as to Ali Kurosh himself, the FMS officers detected no violations. 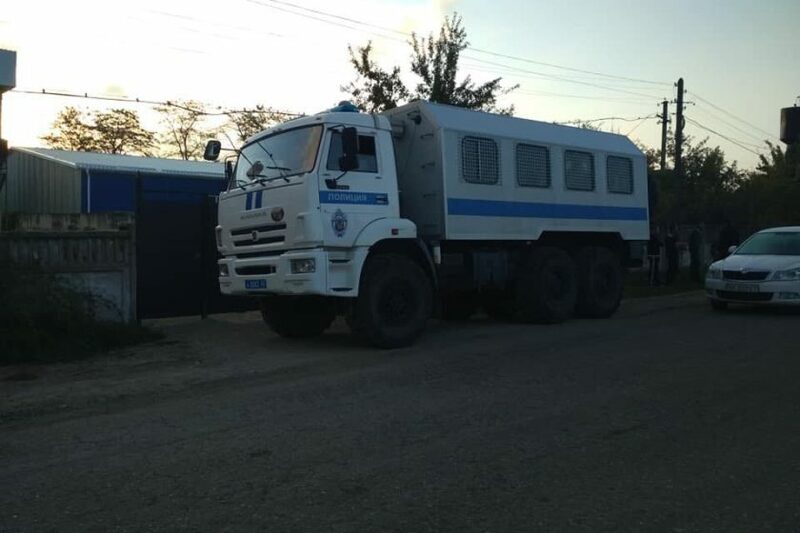 On the morning of October 11, activists of the Crimean Tatar National Movement reported on a search in Belogorsk.